We are proud to present our latest release ‘Heavy Dubstep’ contains over 1.61GB includes 458/24 bit loops & samples at 150 BPM - everything you need to light up your creation sparks!! This heavy sample pack brings you a rare collection of instantly usable loops and samples that will blend perfectly with your Dubstep beats. You will find everything from sub-chronic heavy bass-lines to cone-crushing bass, speaker cracking synths to rhythmic chords, nasty wobble basses to filth-dribbling stabs, mind-bending leads to cracking snares, glitched tops to insane crescendo building risers, dancefloor lifting FX to slammin' kicks, armour-plated beats to brain scratching bass shots, intense synth shots to piercing synth licks and more… Everything you need to produce complete tracks from the ground up or embellish your existing productions is in this pack. Use the sounds in any way you feel to add creativity to your music without any limitations. In detail this pack includes 199 Loops at 150bpm + 223 Oneshots and 6 Inspiration Kits (includes 6 full mix and 30 stems) - you’ll have endless possibilities and combinations within your next treasure. Loops folder contains 78 Drums, 47 Bass Loops, 46 Melodics, 21 Builds And Fills and 7 Vox. Oneshots folder comes with 122 Bass Hits, 23 Vox, 22 FXs and 56 Drum Hits consist of 4 Claps, 16 Cymbals, 11 Hihats, 9 Kicks, 10 Snares and 6 Toms to create your own sequenced beat - All loops & samples are key and tempo-labelled for flexibility. 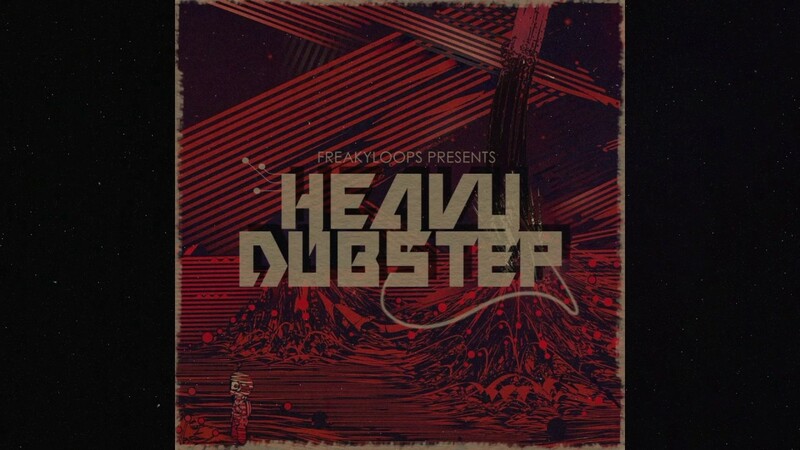 ‘Heavy Dubstep’ is perfect for: Dubstep, Drumstep, Drum and Bass, Neurofunk, Techstep, Future Bass, Breakbeat, Glitch-hop, EDM, Electro and more. This is all you need to create some serious havoc on the dance-floor! This pack can turn an any production into something that will blow you away!